Vector template for a Halloween greeting card. Gradient color rectangular shapes with grunge decorations. Warm tone paint strokes and small carved pumpkins with different expressions. Blank ellipse in the center of the design with free space for your greetings and scary illustrations. Free Halloween vector design. 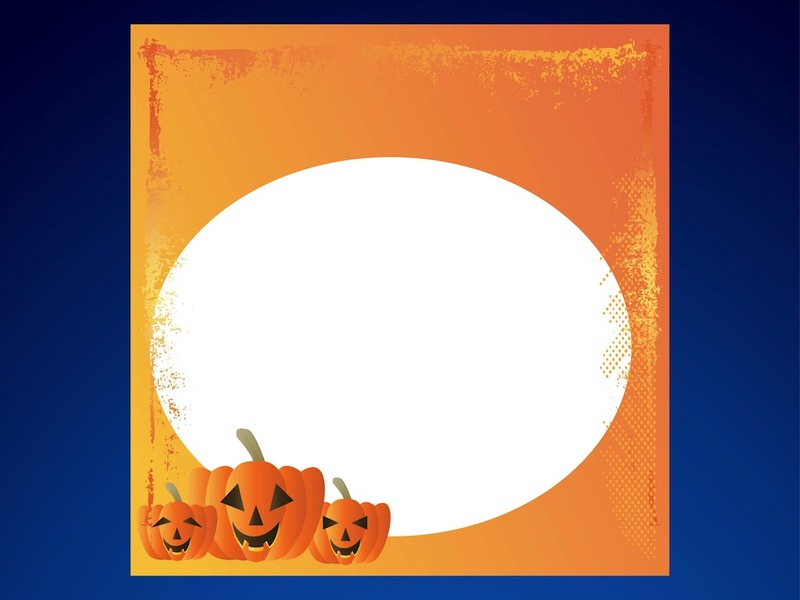 Tags: Grunge, Halloween, Holiday, Jack-O’-Lanterns, Rectangle, Template.